While staying in SW Florida, one of the most popular “day trips” is taking the Key West Express down to the Florida Keys. 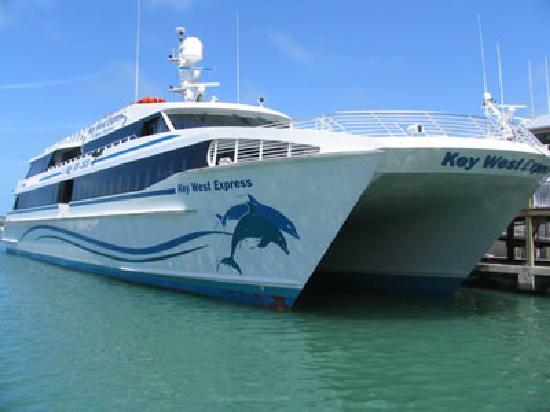 The Key West Express offers high-speed passenger service to and from Key West from Fort Myers Beach year round. Getting there in the comfort of a 170-foot air conditioned boat with all sorts of amenities is half the fun! Anyone who lives in Florida knows that the typical itinerary for Key West is “drink, eat, drink, sunset, drink, sleep, repeat”, but there’s more to Key West than partying. 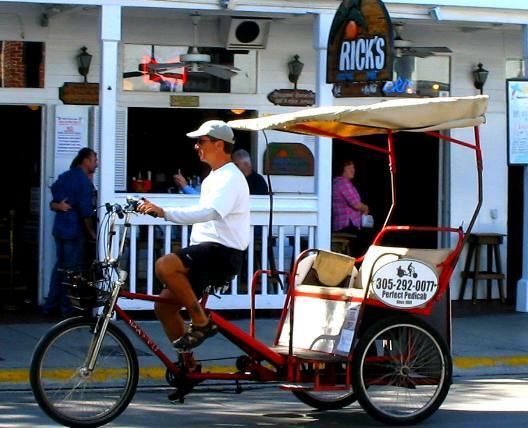 Key West is well-designed for exploration on foot or by bicycle, but a great option in the hotter months is a Pedicab. These human-powered, open-air taxis will leisurely deliver you from point A to point B. Watching the sunset is like a religion in Key West whether aboard a boat or at Mallory Square. 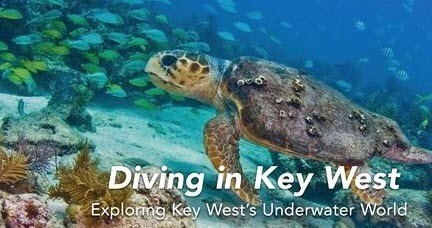 For all its land-based charms and attractions, for many people Key West is nothing more than a place to dry off in between exploring its many diving parks and natural and artificial offshore reefs. This includes the Florida Keys Reef Tract, which is the third largest barrier reef in the world.